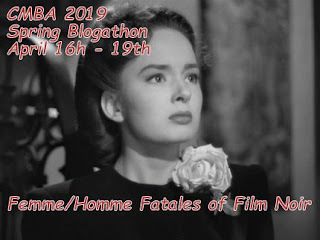 Posted on April 17, 2019 by Lea S.
This post was written especially for the Classic Movie Blog Association’s 2019 spring blogathon, Femme/Homme Fatales of Film Noir. 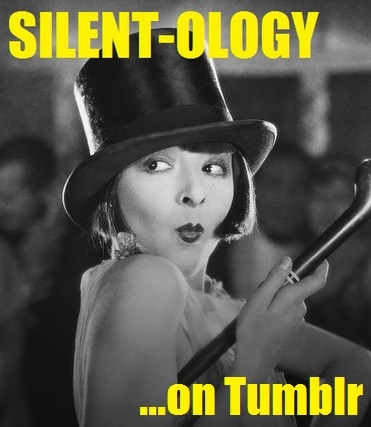 A warm welcome to any new readers–feel free to have a look around Silent-ology! The first intertitle of The Musketeers of Pig Alley (1912) starts with four words: “New York’s Other Side.” Director D.W. Griffith wouldn’t have realized it at the time, but these words were ushering in the new genre of the “crime drama”–as well as its offspring, the gangster picture and film noir. 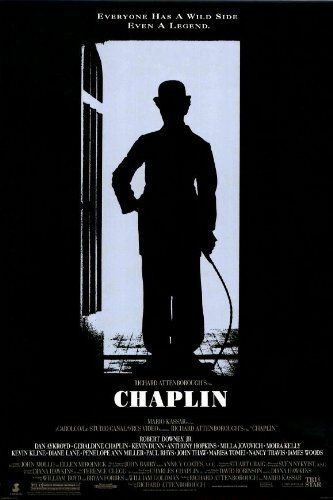 Posted on January 9, 2019 by Lea S.
With the biopic Stan and Ollie now in theaters (although not playing anywhere near me, sadly) I thought I’d take a look at one of the more well-known silent star biopics, Richard Attenborough’s Chaplin. 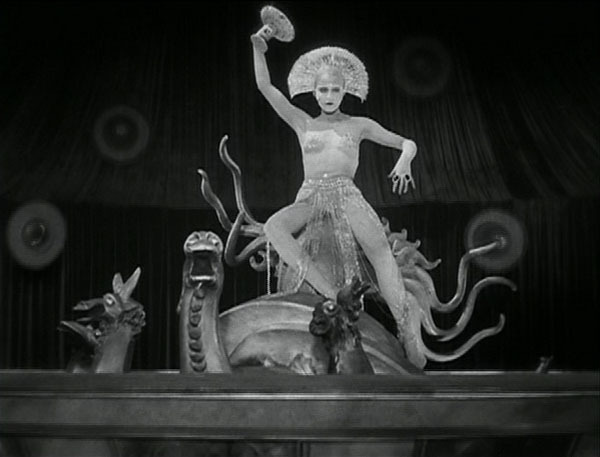 Most old movie fans seem to love it. As for me? Well, read on! Biopics are a dicey genre. 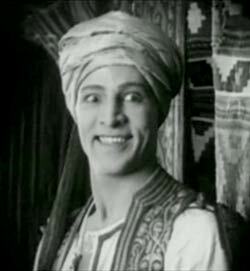 How do you, say, capture a legendary talent from a century ago and showcase him to modern audiences, especially if many of them (likely) haven’t seen one of his films? Naturally, an overview of his entire career is a lot to ask–after all, there were tons of personal and professional events packed into those decades, and it would be tough to do justice to all of them. 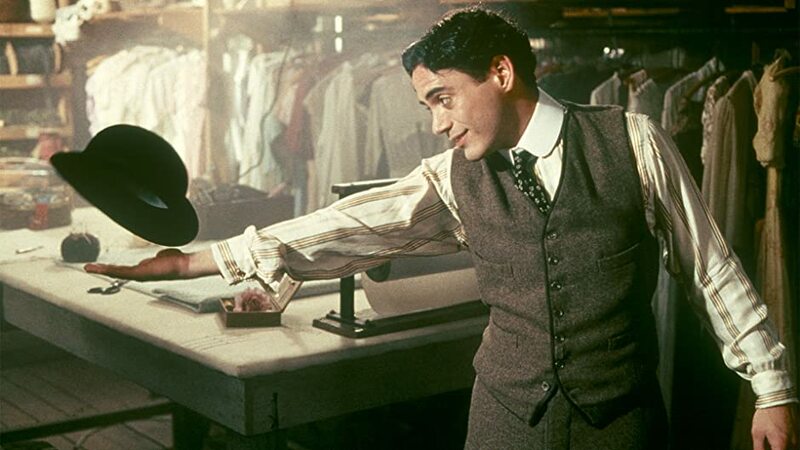 Well, Richard Attenborough saw your reservations, and decided to raise you a busy tour throughout the entire life of Charlie Chaplin, ups and downs and all. 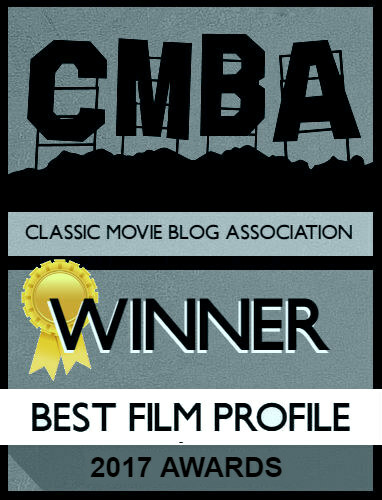 And if you ask classic film fans about this biopic today, most seem to think it’s the best–why, it has great performances! Moving moments! It’s a fascinating, touching experience! It’s the bee’s knees to most folks, is what I’ve gathered. 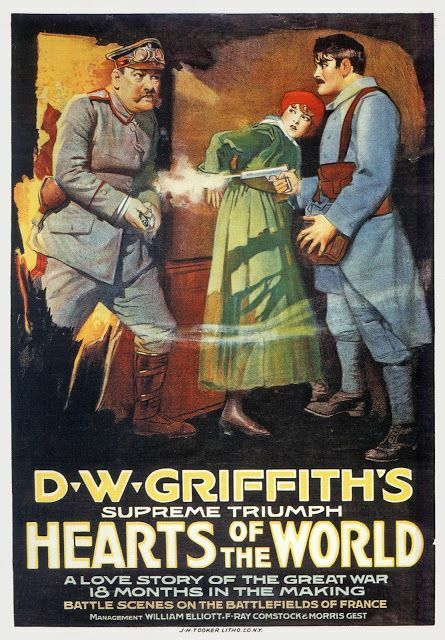 Posted on November 8, 2018 by Lea S.
To say that the gentle, baby-faced, cartoon-character-come-to-life Harry Langdon is not an obvious pick for a World War I-themed film might seem like a huge understatement. But funnily enough, there was something about the sight of Langdon’s innocent clown blundering through shell-pitted battlegrounds that worked. Was it the contrast, which was so stark that it became funny? Did the “Little Elf’s” bewilderment echo the disillusionment many folks had felt during those stressful war years? 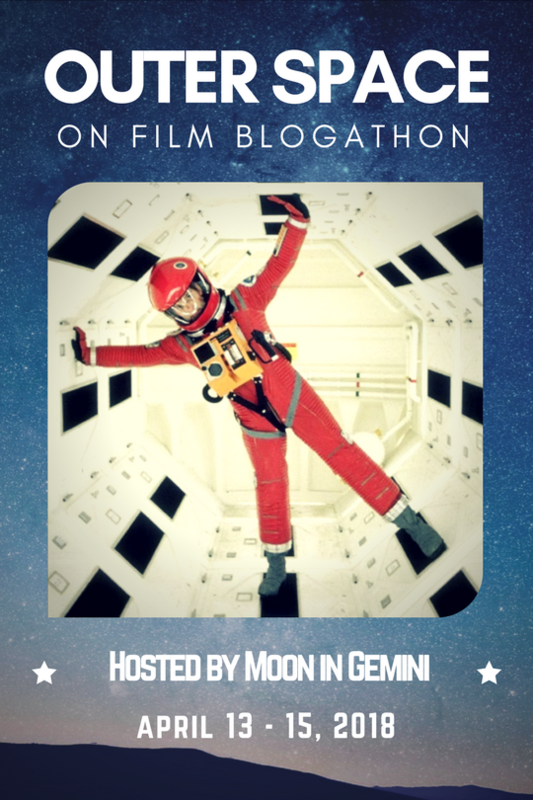 Posted on August 31, 2018 by Lea S.
This is the last post of WWI in Film Month. Many thanks to all who’ve been following along the last few weeks! This subject could easily fill years of blog posts all by itself. September we’ll be back to “normal,” but I know I’ll continue studying about World War I in the years to come. 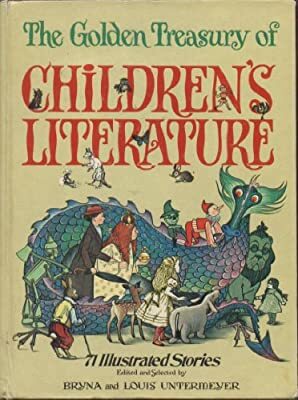 It was the game changer of the 20th century, without a doubt. On this day back in 1918, the Battle of the Scarpe ended, and Bailleul, France was retaken by the British. 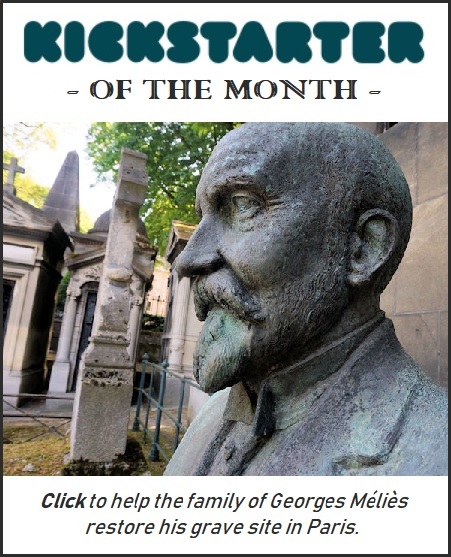 Armistice Day was only two and a half months away. 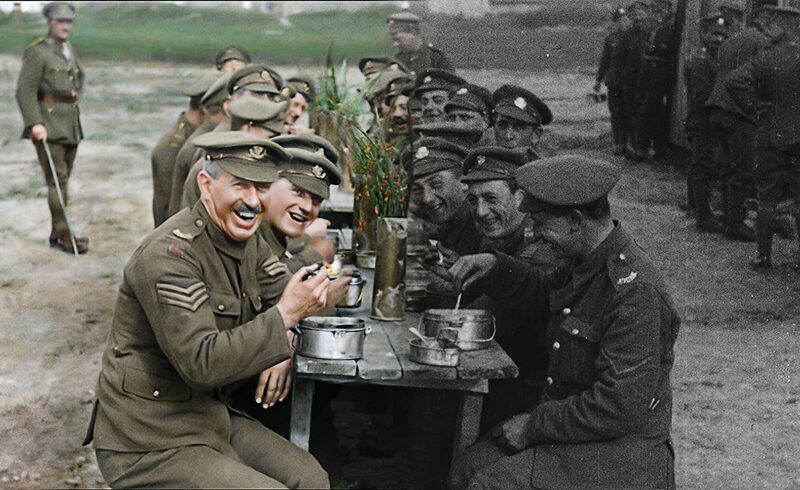 By 1925, the Great War had been over for seven years. No one back then dreamed it would one day be the “first” World War. Millions of people had mourned their dead, and countless wounds both literal and figurative had been slowly healing. 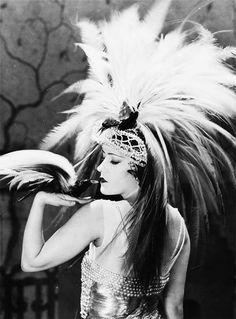 But the scars were deep and permanent, even as the world moved on to the prosperity and gaiety of the 1920s. By 1925 the frenzy of the 1910s anti-Hun propaganda was a strange, fading memory (although its effects on German Americans were long lasting). With the battles long over and the cities and villages of Europe slowly repairing themselves, people were able to step back and look at the Great War with more objective eyes. 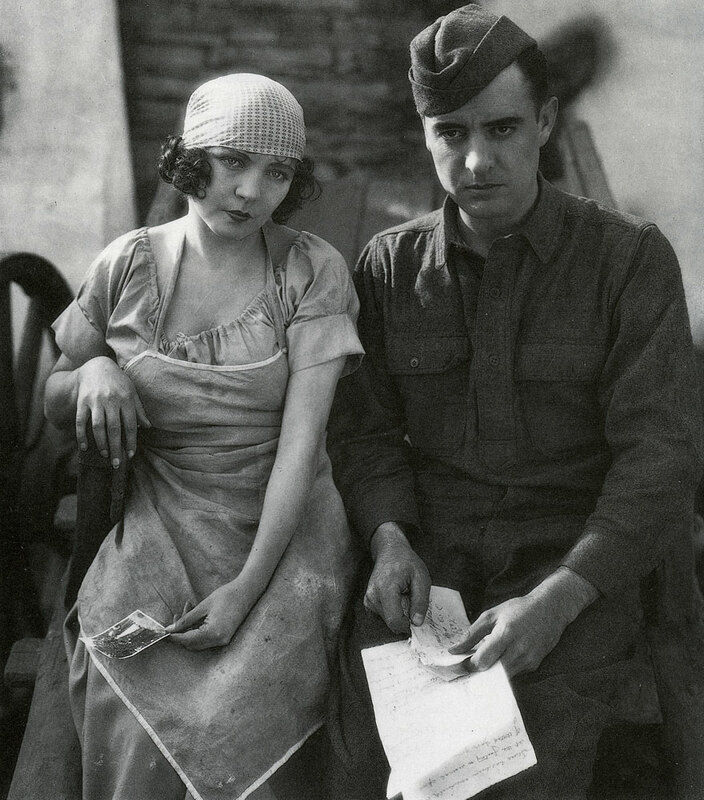 Director King Vidor was one of those people, and the result was his magnificent drama The Big Parade. Posted on August 7, 2018 by Lea S.
On this day back in 1918, the French cruiser Dupetit-Thouars was torpedoed and sunk by a German submarine, and the Second Battle of the Marne ended. 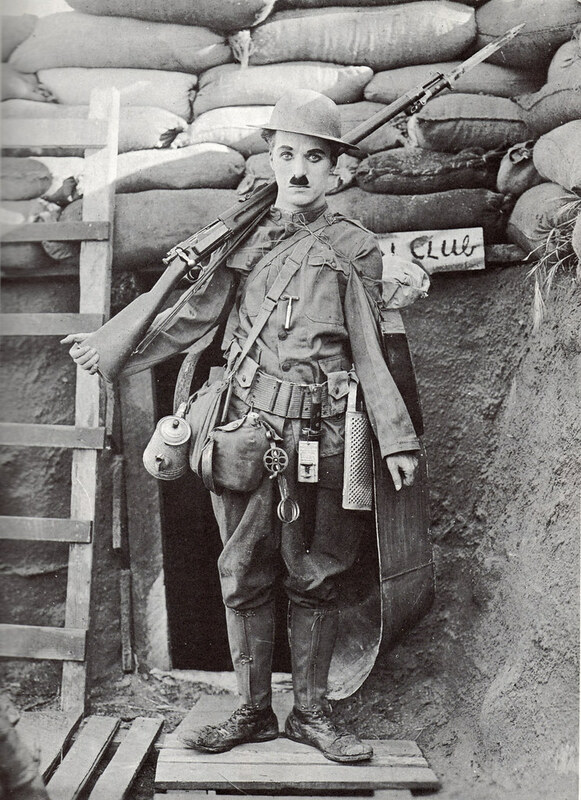 When Chaplin decided in the spring of 1918 that the setting for his next comedy would be the trenches of the Great War, many of his friends and coworkers were concerned. How could anyone insert slapstick routines into such a brutal conflict? How could that possibly be done in good taste?